Obviously, the way Monster got cut out was ugly. 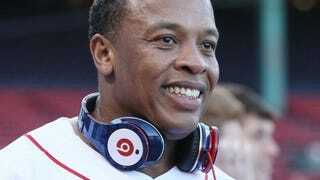 But were Dre and Iovine's business moves illegal? Or did Monster's lack of business acumen lead to its own demise?